UK retailer size? 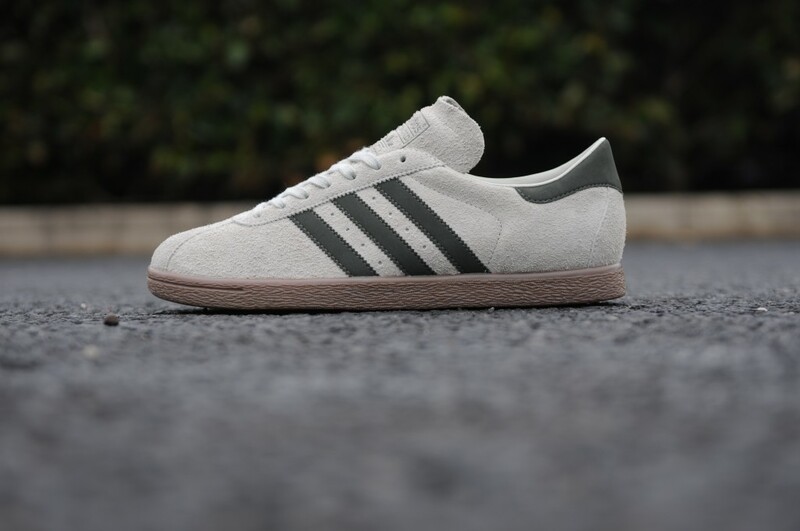 reaches into the archives once again this week, releasing the classic adidas Tobacco in an exclusive Sesame / Fango / Dark Gum colorway. UK retailer size? 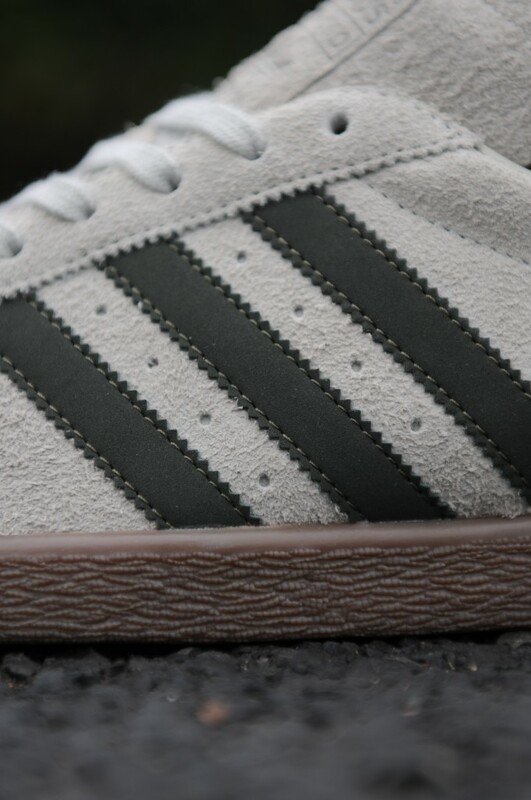 reaches into the archives once again this week, releasing the classic adidas Tobacco in an exclusive Sesame / Fango / Dark Gum colorway. This retro sneaker places a premium suede upper atop a dark gum sole, with dimensions faithful to the original 1970s silhouette. 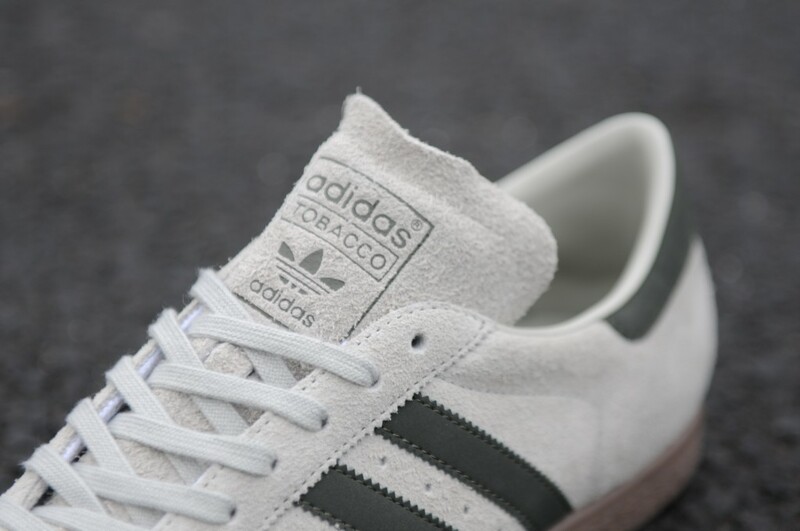 The adidas Originals Tobacco in Sesame / Fango / Dark Gum is available now, exclusively at size?.